Welcome to the JIM GARY website! Read a review of Jim Gary's CD "Midnight Muse"! 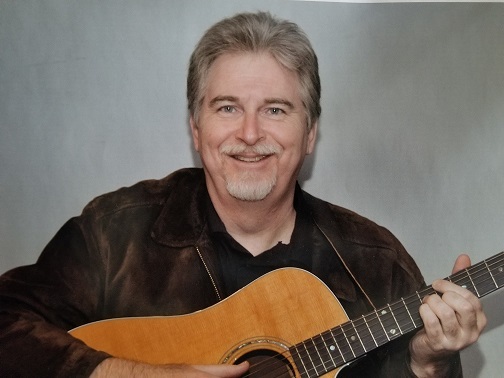 Listen to Jim Gary's latest songs! Get Jim Gary's Christmas CD single at his Christmas link!